SR 350 to E Main, L to S Broadway, turn left, house on left. 2 bedroom on large lot. 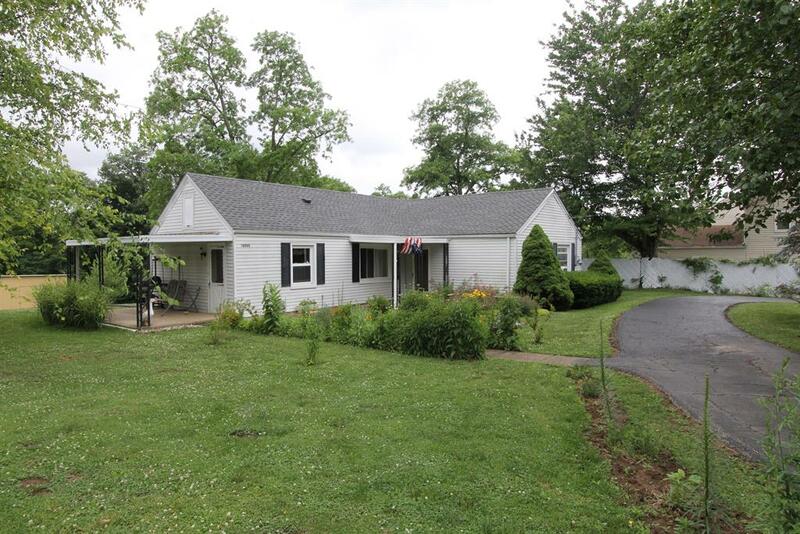 Features circular driveway, new wiring, new kitchen Corian counter, remodeled bath, new plumbing, newer windows, and shed. New tile flooring thruout main room. New garage 2016.